Sign up and receive Property Email Alerts of Retails for sale in Ndola, Ndola. 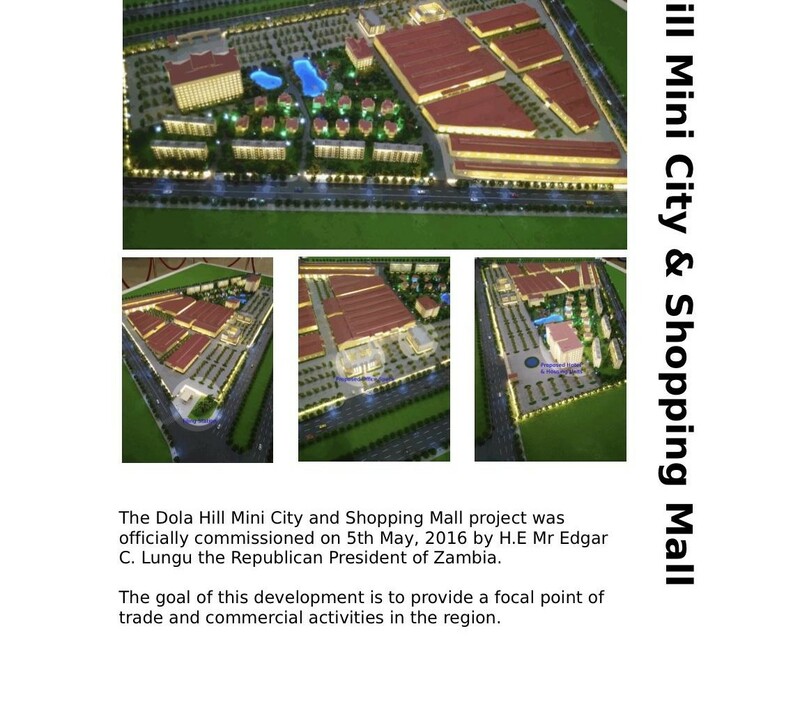 Mini City Development in Ndola! The Dola Hill City and Shopping Mall project is strategically located along Ndola-Kitwe dual carriagve way and is next to the Levy Mwanawasa Stadium in Ndola. It is located in close proximity to the proposed site for the Simon Mwansa Kapwepwe Airport and directly opposite the new Protea Hotel Marriott. The project encompasses over 15 hectares of land in the newly commissioned area for commercial purposes next to the Levy Mwanawasa Stadium and can be accessed through the T3, road along Ndola-Kitwe dual carriageway. The project is designed to be a 'mini city' within the city of Ndola. Once fully operational the 'city' will encompass services for residents and other customers, offering accommodation, entertainment, shopping and lodging , all in one place! 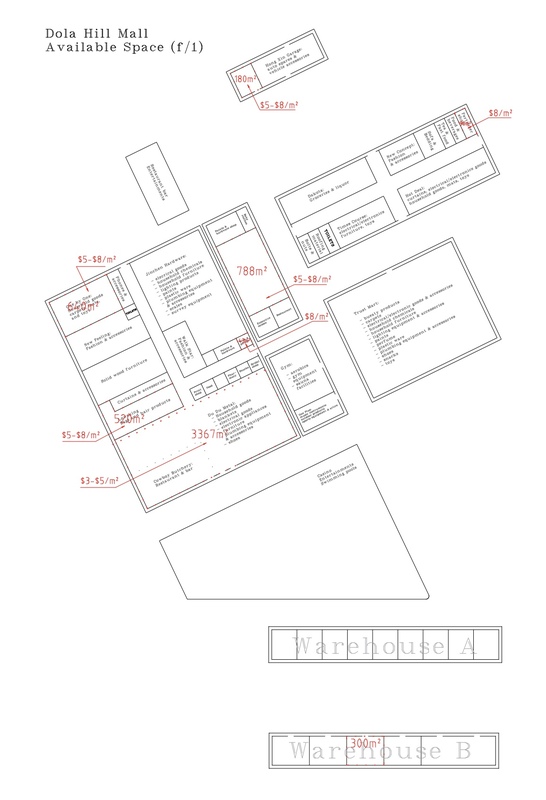 Additional services such as courier services, banks, ATMs, foreign exchange services, taxi and van/truck loading bays, food court, secure ample parking and modern facilities offering a convenient wholesale shopping environment. Sign-up and receive Property Email Alerts of Retails for sale in Ndola, Ndola.